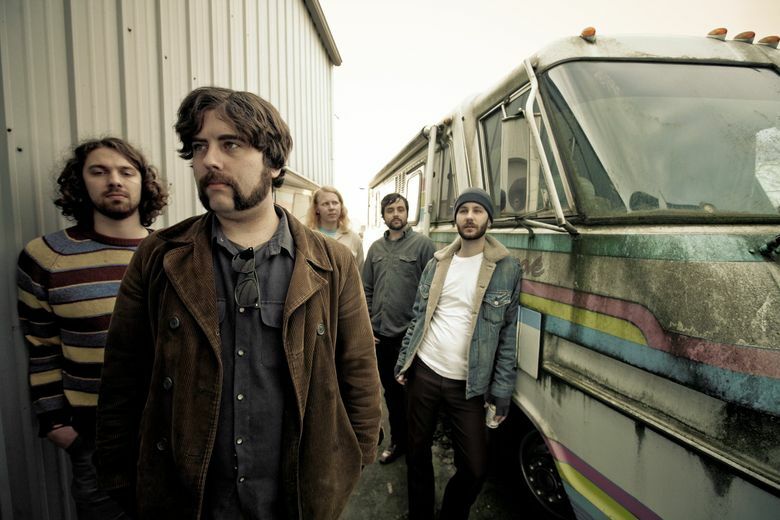 Veteran Everett/Seattle band the Moondoggies return with their first album in five years, "A Love Sleeps Deep," released Friday, April 13, via Hardly Art. A lot has happened since the last time the Moondoggies dropped a record. For starters, American politics was upended by our golfer in chief and latent racism has come out from under the rug many thought it was swept under. On the personal front, Kevin Murphy — frontman for the self-described Everett (expletive) kickers — fell in love, became a dad and had a grueling legal fight with his former landlord. 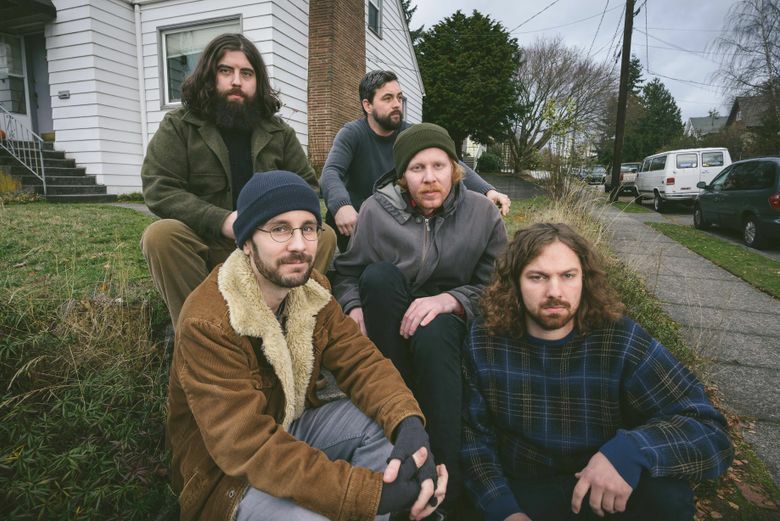 After four largely self-reflective records, Murphy was intent on looking outward with “A Love Sleeps Deep,” the twang rockers’ first album in five years, which lands Friday, April 13, with a release show at the Neptune Theatre. Among them were the parallels he saw between his former smooth-talking landlord and the guy in the Oval Office, as explored on the classic rock-fueled “Soviet Barn Fire” — a long-simmering instrumental that producer Erik Blood convinced Murphy to put lyrics to. The road-trippy, Skynyrd-evoking “Cinders” was inspired by the “suburban casual” racism his Peruvian girlfriend has experienced living in Everett, including the workplace acceptance of an ex-coworker open about disliking Hispanics. “There’s a lot of discussions to be had still, and everybody knows there’s a lot going on now with that, and with art you have the opportunity to reflect things back onto people,” Murphy says. Sonically, “A Love Sleeps Deep” — issued via Sub Pop imprint Hardly Art — is a slow-burner that pushes the psychedelic influences that flared up on the band’s “exploratory” sophomore album, “Tidelands,” deeper into the cosmos. This time, on what Murphy describes as the doggies’ most collective record since their well-received debut, Murphy and his bandmates resisted the impulse to build tracks into “some epic thing,” instead paring songs down and giving them room to breathe.